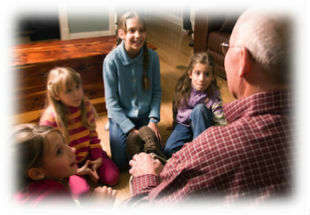 LEGACY QUESTIONS- Select from over 230 legacy questions categorized by ancestors, childhood, teen years, young adult, marriage and family, business and career, faith and spirituality, wisdom, and a special section for veterans. 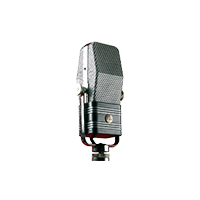 INTERVIEW AND RECORDING TIPS- Learn how to conduct an engaging interview, considering the teller's personality type, room setup, and more. 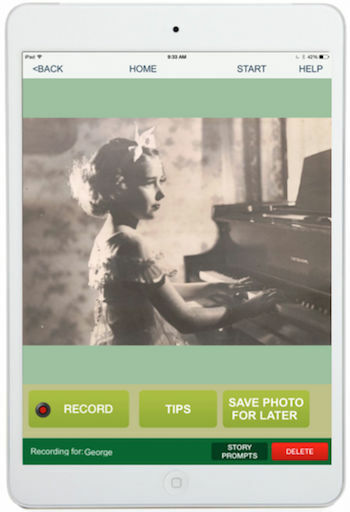 RECORDER MOBILE APP- Learn how to record stories with our free mobile app, which takes a picture of the teller, keepsake or photo, and records their unique voice, personality and dialect. 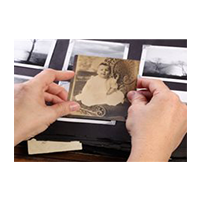 LEGACY ASSET CHECKLIST- Most of our special memories have been captured in family photos or saved as keepsakes. Reminiscing with these 'legacy assets' takes the stress out of storytelling, and the checklist helps you easily identify them. 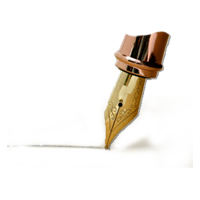 LEGACY LETTERS- Write personal messages with our 'legacy letter' templates including, To My Children, To My Family, What I Am Most Grateful For, Causes I support, and others. A Gift That is Truly Timeless! 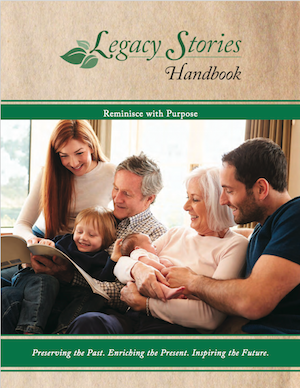 The Legacy Stories Handbook is one of the most 'memorable' gifts you can give to a special loved one, close friend or valued client. 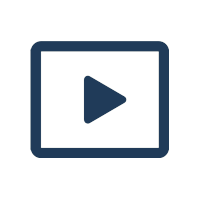 It's also a valuable tool for caregivers or anyone who interacts with an aging or disabled loved one. Make an emotional impression on your A-list clients, customers, staff or colleagues. Personalized handbooks tell clients, prospects and their families that you respect their values as much as their valuables. 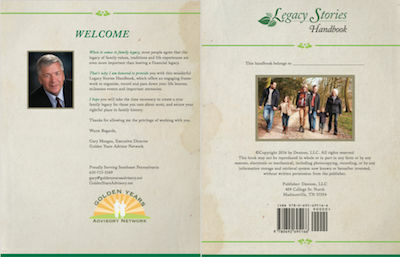 We'll print your personal welcome message with a photo, logo and contact information on the inside cover. You'll have a meaningful reason to connect with clients and family members that touches their heart at a deep level. Perfect for client appreciation, onboarding, lead nurturing, retirement, and for special holidays.